with a “k,” which represents an intention to spread K-Pop culture worldwide. 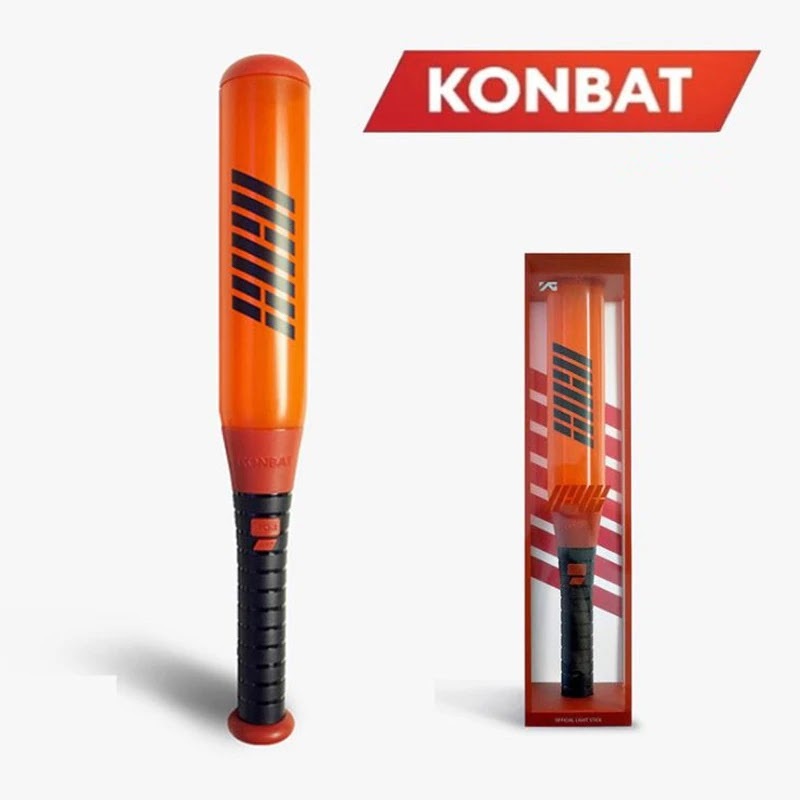 iKON became to attract the audience by various genres of music and performances since their debut. The New Kids Album series released in 2018 had achieved the longest 1st place in Korean music chart and the 5th in Billboard chart. An intuitive sympathizer for the Millennials, #iKON is a force to be reckoned with on stage. Although the group ultimately pursues hip hop, much of their songs have popular appeal for average sing-alongers to follow through. Combined with their 'playful' personality and manners on stage, its hard not to enjoy going on about with them. After breaking records in 2018 with their <NEW KIDS> album series, #iKON now brings their energy to the stage in #SXSW2019. Are you ready to blow the roof off with them this March 13 at #koreaspotlight #ACLMoodyTheater #SouthbySouthwest? KOCCA (Korea Creative Content Agency) is back for their 7th annual SXSW Music Festival showcase. 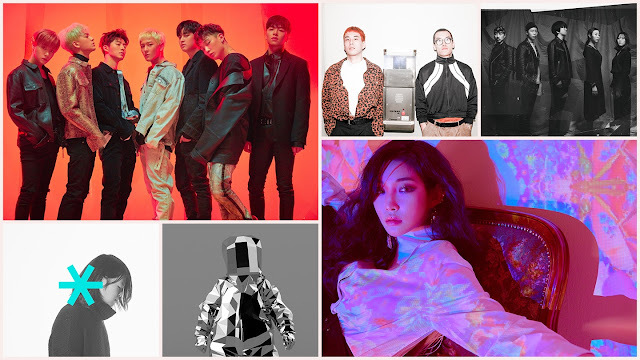 To celebrate lucky number 7, Korea Spotlight presents another stellar lineup of Korean Showcasing Artists. Korea Spotlight will take place at Austin City Limits Live at the Moody Theater on Wednesday, March 13. SXSW Platinum and Music Badges receive primary access to the event. Interactive Badges, Film Badges, and Music Festival Wristbands receive secondary access. This showcase will be open to ages 18+. 1 Response to "iKON Will Perform in SXSW 7th Annual Showcase in Austin"